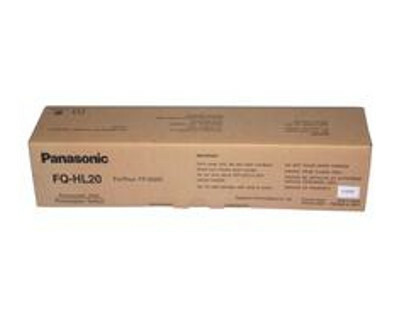 The Panasonic FP-D250 is a contradictory piece of hardware. 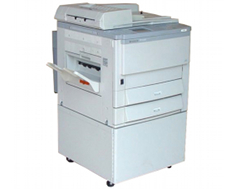 This medium sized copy machines boasts one of the fastest first copy out times seen on the market, yet lags behind severely with its print speed. Its wide selection of accessories and built in features, such as an internal hard disk, make it a good choice for those who require a heavy duty machine that is not necessarily a leader in overall performance. This award winning Medallion series copier is capable of a first copy out time of 3.9 seconds. Though copy speed and warm up times for the unit are sluggish, this first page out time almost makes up for it, especially for those dealing primarily with single page copies. The built in hard disk is a huge bonus for the machine, even though it is only capable of 1.5 GBs of storage. This is still plenty of memory to act as a convenient document server that can allow users to permanently store frequently used print data, such as applications forms, for easy, immediate access. The 100 MB removable zip drive may be a little dated, but for the office that still uses the technology, it could potentially still be considered an asset. An incorporated mode designed to better cope with smaller sized originals, called Digital SkyShot, is helpful when enlarging text and imagery without much loss in quality. Other incorporated features include two directional zoom, inverting, mirroring, automatic page numbering, and automatic centering. The convenient, dedicated control panel allows user friendly access to these, and other features. The fact that networking is not included is disappointing, but Panasonic does offer optional Ethernet connectivity, along with an optional token ring connection. The standard paper capacity of 1,100 sheets is actually quite good, and also expandable. For a machine this high end, the Panasonic FP-D250's copy speed of 28 pages per minute is very disappointing. Despite all the professional hardware included and available for adding on, the unit fails in one of the most critical areas for a copy machine. It also comes complete with a very tedious warm up time that can last more than 75 seconds. Its print resolution is no less mediocre. With only 600 x 600 dots per inch, text documents will replicate just fine, but graphics and imagery may suffer. Internal RAM memory is severely lacking for a device of this magnitude. The 8 MBs included is not nearly enough to compete against slowdown caused by complex printing tasks, and the maximum allowable of 40 MB is still very limited. 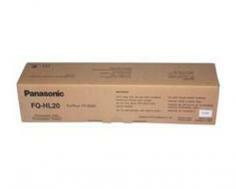 Review it: "Panasonic FPD250 "
The toner demands of the Panasonic FP-D250 come as a pleasant surprise. The unit requires toner refills that are not only cheap, but of very high volume as well. 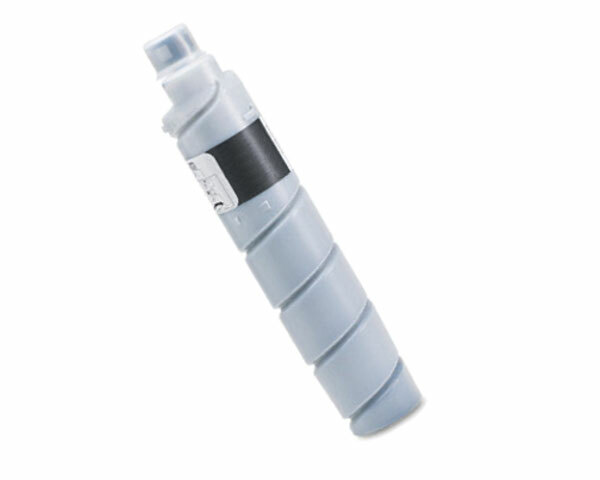 For fewer than thirty dollars, one can purchase a toner cartridge capable of up to 20,000 sheets of print at a 5% coverage. This page per dollar ratio is enough to noticeably cut down on overall printing costs, especially over the lifetime of the machine.